Visit Marmot's Windridge SS Shirt page. For blasts up steep trails in variable conditions, you cant do better than Marmot's quick-drying, moisture-wicking Windridge Short Sleeve, featuring flat-locked seams and breathable mesh panels for a level of comfort unmatched by anything besides your birthday suit. 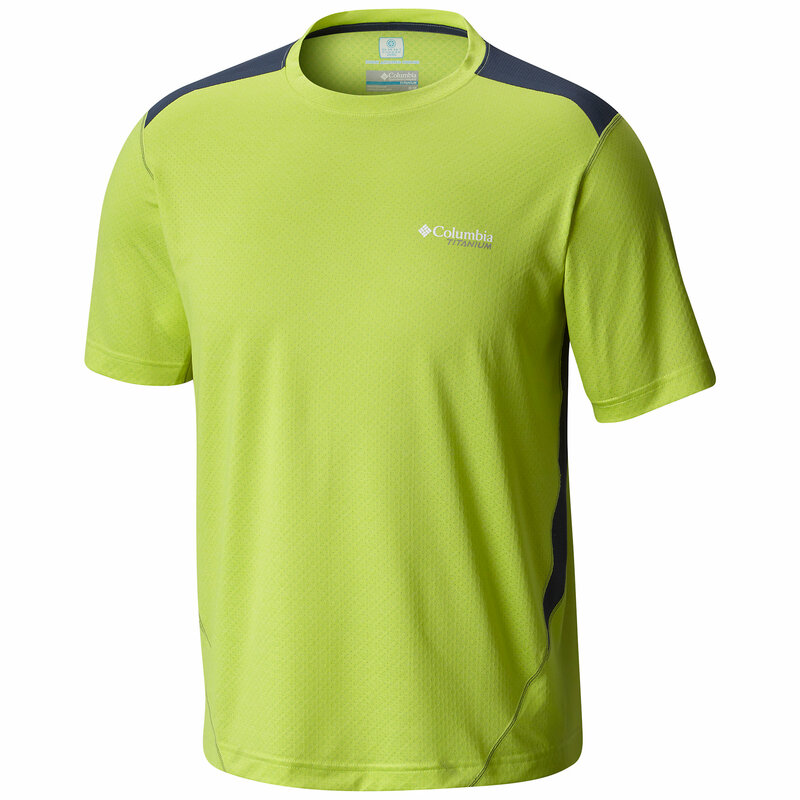 If you're serious about your workout, you'll appreciate the Marmot Windridge Short Sleeve Performance Shirt for men. 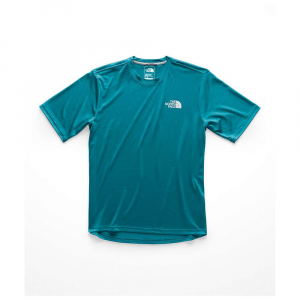 This technical T-shirt is designed to deliver hours of performance-enhancing wear to keep you calm, cool and collected on your next trail run or trip to the gym. 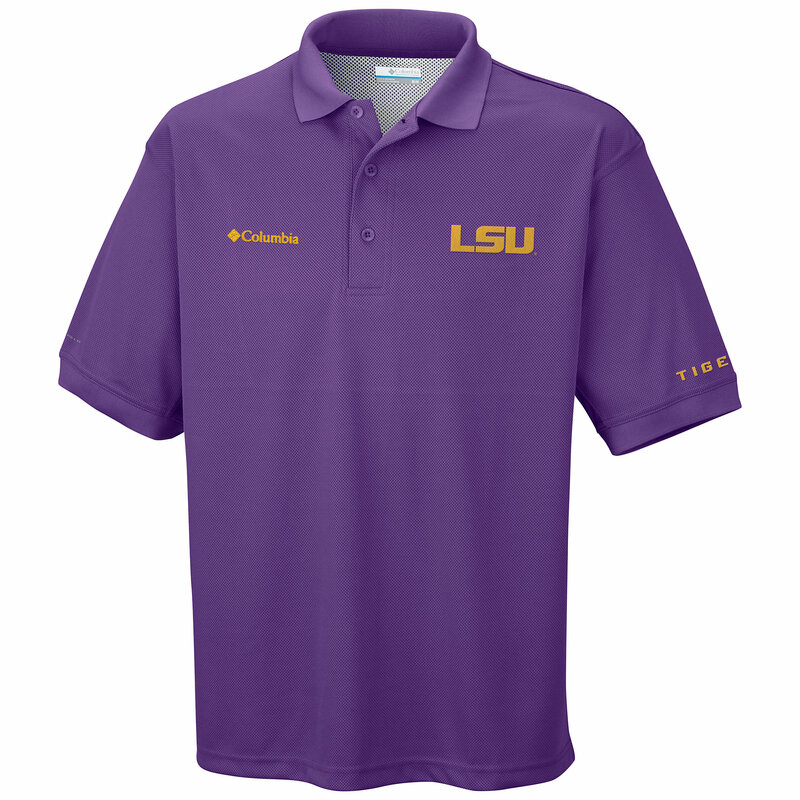 The 100% polyester knit fabric is feather light and highly breathable. 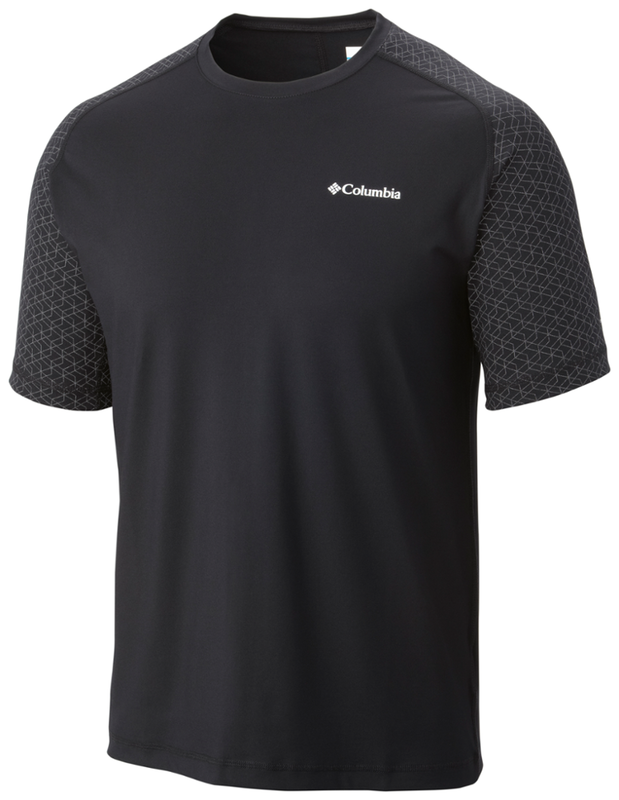 Even lighter weight mesh side panels further enhance this shirt's sweat management abilities. Its advanced wicking properties keep the evaporative cooling process rolling, so you can concentrate on the task at hand. 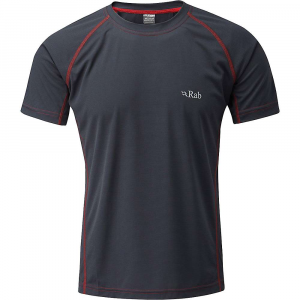 The semi-fit cut reduces the flap factor and is well suited to indoor and outdoor wear. 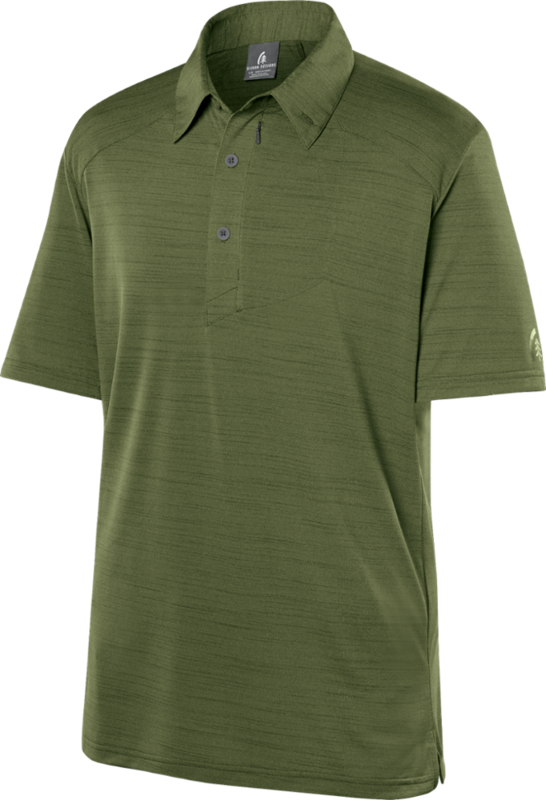 When outdoors, the shirt's UPF 50 rating helps protect your skin from the sun's rays, while its quick-drying performance feels great inside and out. 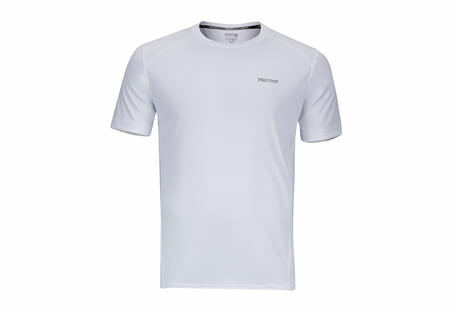 The Marmot Men's Windridge Short Sleeve Performance Shirt is a great addition to your workout routine.